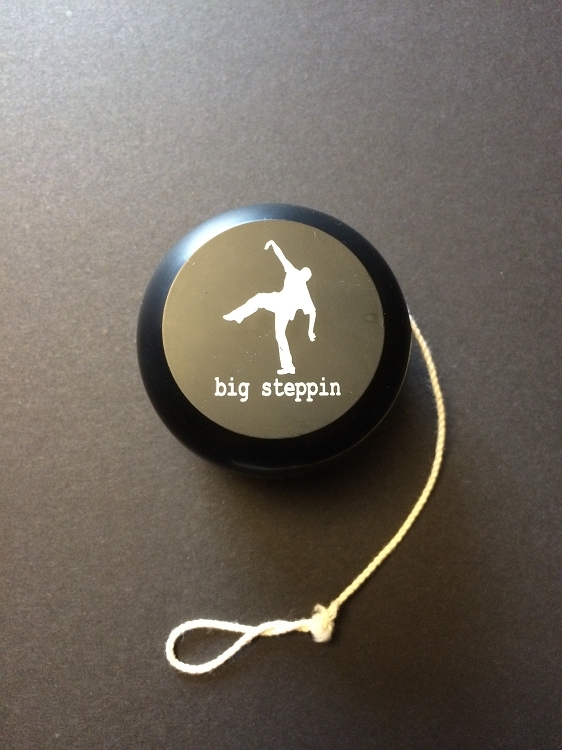 Hey everyone, The big steppin YoYo is here for all your favorite fun time activities! You can travel with the YoYo on airplanes and put on a YoYo show for all your friends and family across the globe. All the money raised from this item goes towards the big steppin charity toy drive this Christmas!